Hodan - Marble - Sofa Chaise | 7970018 | Sofas | Martin-Sale Furniture Co. Inc. Sometimes clean and simple is simply beautiful to behold. That’s the case with this sofa chaise. 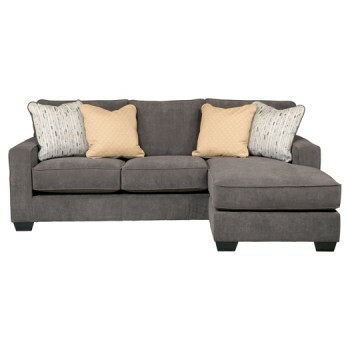 It’s contemporary—yet warm and inviting—in a soft, earthy shade with plush nap upholstery. Speaking of naps, lay back and enjoy the chaise. With a moveable ottoman-style base and reversible seat cushion, you can have it on the right or the left.